​(please note that I am reconfiguring and reigniting this page-nothing here will be "active" until January of 2018). Here are links to the reading challenges that I am joining. To view the sponsor's page, simply click on their badge. To read my Challenge Reviews, please go to BLOG: That English Teacher Reads under the Reading Challenges 2018 drop down menu. Click on the image above to go to the PopSugar Reading Challenge List. Click on the image above to go to the Modern Mrs. Darcy Reading Challenge List. Click on the image above to go to the 2018 TBR Pile Reading Challenge. 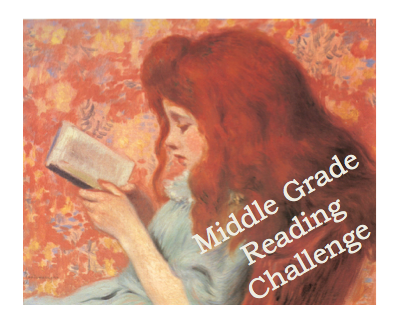 In honor of my 6th grade daughter, please click on the image above to go to a Middle Grade Novel Reading Challenge. Click on the image above to go to the Swords and Stars Reading Challenge. Click on the image above to go to the Victorian Literature Reading Challenge. 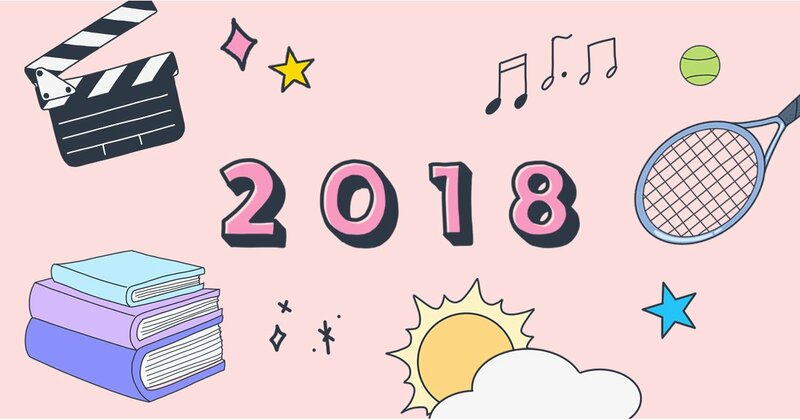 Click on the image above to go to Book Riot's Read Harder 2018 Challenge. This is a FB Group that you will have to join. The image above takes you to a collection of reading challenges where you can find this graphic novel challenge if you scroll down. Some of my students are avid readers, some are only-when-I-hafta readers, and some are downright reluctant readers. But no matter which type of reader they are, every single one of my students has been curious about my reading habits. Granted, they also want to know what music I like, just how lame my sports team loyalties are and exactly where I buy my shoes (yes, I have a shoe problem, just ask my husband). However, I'm glad that they are at least interested in what I like to read. I imagine that it might be more difficult asking the chemistry teacher: "Hey, Miss, what's your favorite element on the Periodic Table?" This year, I am indulging myself in one of my favorite pastimes: reading. The irony is stunning to me that as an educator (an English Literature Educator, no less) I have so little time to read on my own. Independent reading is one of the tenets that I hold dear when on my Soapbox of Reading Strategies. I could go on forever about the importance of choice to our students, but this often (always?) goes unheeded in the World of Standardized Testing. What better way to instill a love of literature and reading than drilling students to the point of exhaustion? Test scores important? Yes. But to the detriment of our children's inherent love of reading and learning? NO! Therefore, I am adding this page and an attached blog (BLOG: What I'm Reading Now) devoted to Reading Challenges to my website. The blog will be simple: a frequently updated list of books that I've read accompanied by my review with tags that will allow viewers to explore the different genres as well as the Reading Challenges themselves. If one of my students is inspired to pick up a book that they find listed here, well... My job here is done! And like the Lone Ranger, I shall gallop off on my white stallion into the sunset of perennial readers!